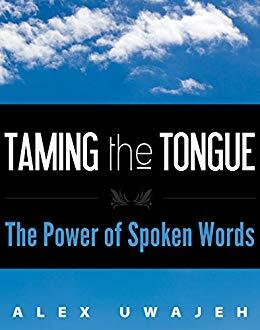 The words you use are tools of communication. However, it’s the way you use them that has the real power. When you have an optimistic frame of mind, you’re far more likely to recognize opportunities when they arise. 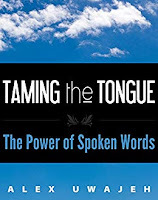 Are you ready to harness the real power of spoken words?